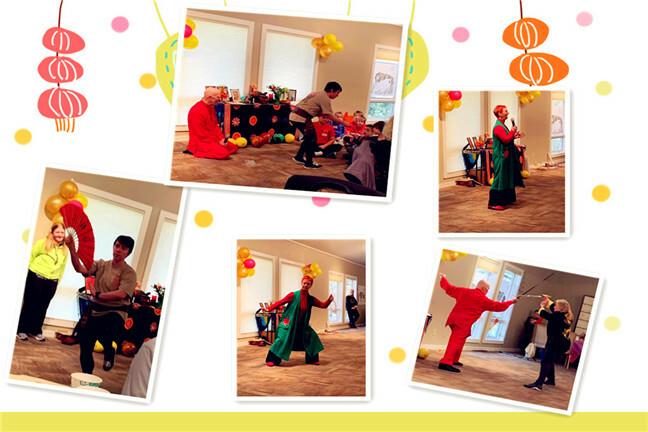 DDA’s Rose Oliver enjoyed a wonderful time with everyone at the Magic Tortoise and Black Bamboo Taiji Schools’ Chinese New Year party on 10th February. 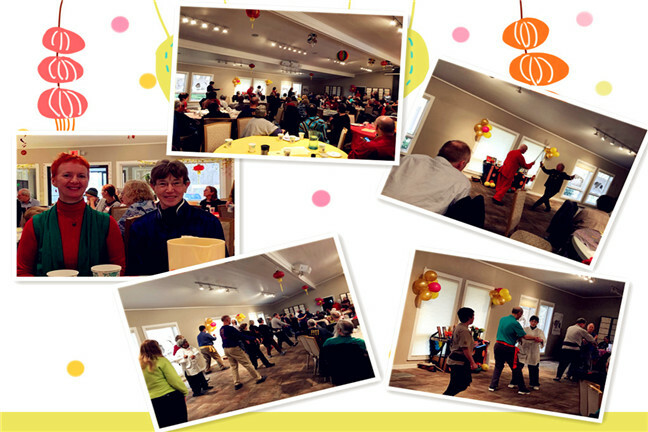 With fantastic performances, great fun, friendship and Taiji spirit, what could be better! 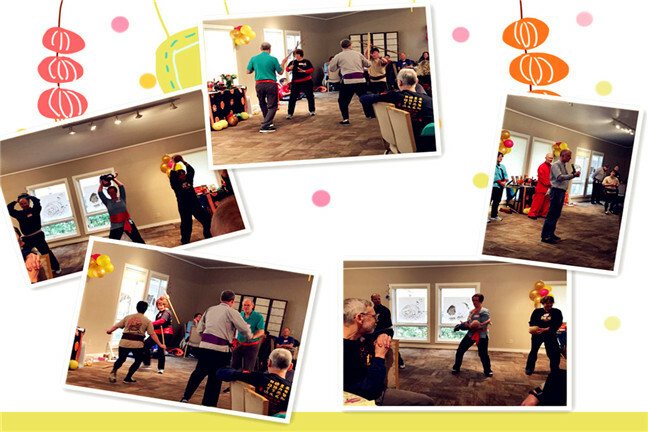 Rose was honoured to also be one of the performers at their event, demonstrating Grandmaster Dong Bin’s Yang Style Taiji form’s first section. 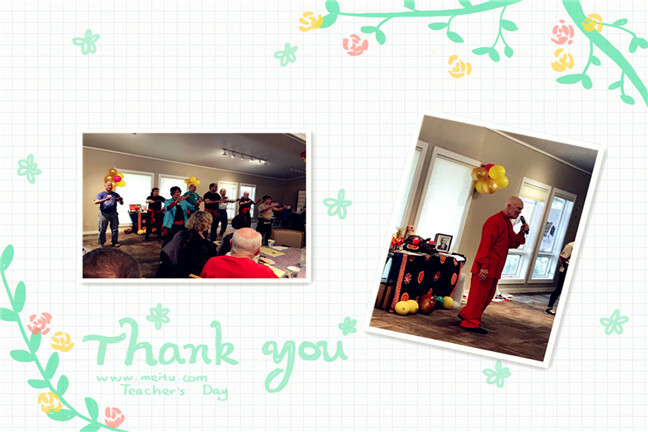 Thanks to everyone for their enthusiastic welcome, marvelously friendly Taiji hearts and spirits, and love of all things Wushu! Can’t wait to see everyone at next year’s event!